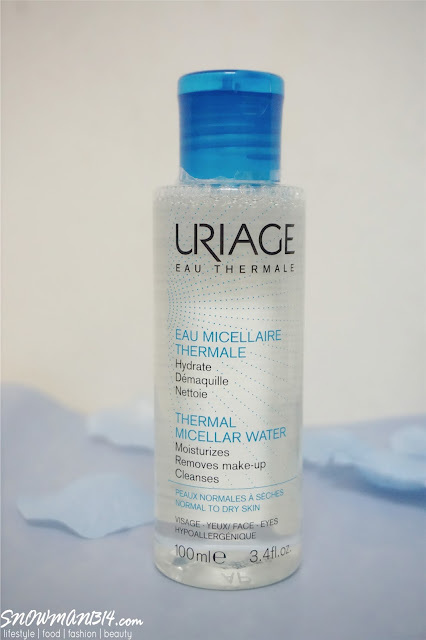 Here's for my Beauty Reviews on URIAGE EAU THERMALE Micellar Water and Thermal Water. Another brand that I kinda fond with, thanks to Hishop MY now I have the chance to try it! 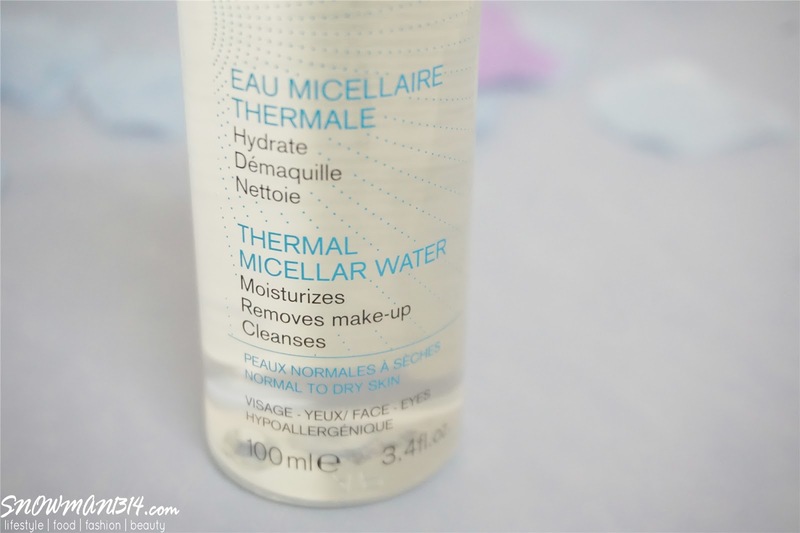 This time I was able to try on their Micellar and Thermal water series. It was formulated with the new formula where it locks and provides intense moistures for our face. My skin is from Normal to Dry Skin. My skin dries faster, especially in the aircond room. Now I have URIAGE EAU THERMALE Micellar Water and Thermal Water to the rescue! All of their products are really portable and convenient size, where you can fit in your small bag. Read more to know more about the benefits and function of the product for our skin. 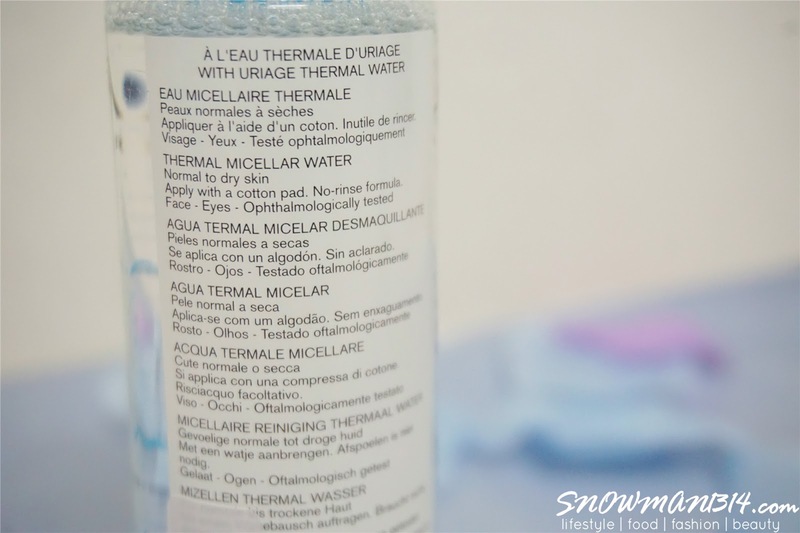 Uriage Thermal Water is water for the skin because it acts in perfect osmosis with your skin. 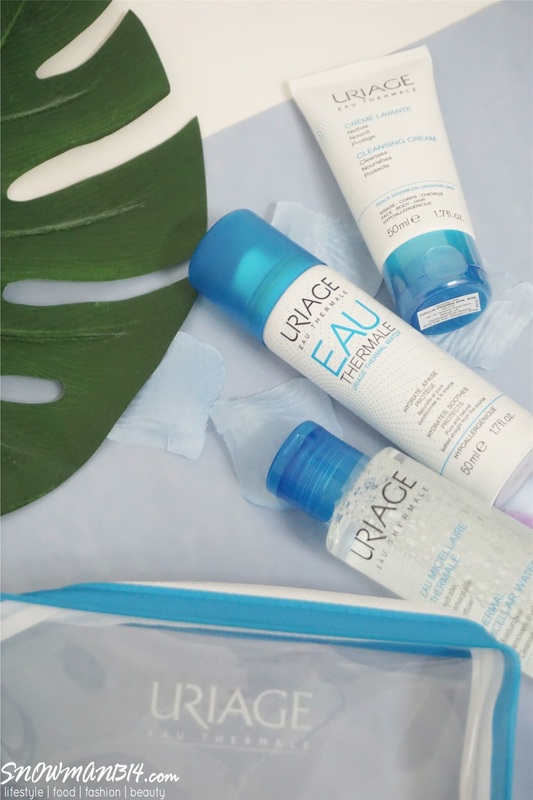 Because Uriage Thermal Water is soothing, hydrating and one of the most active of its kind, the Uriage Dermatological Laboratories combined it with the effectiveness of highly cleansing micelles. The non-ionic surfactants in micelles act like magnets that effectively trap make-up and impurities. 1. 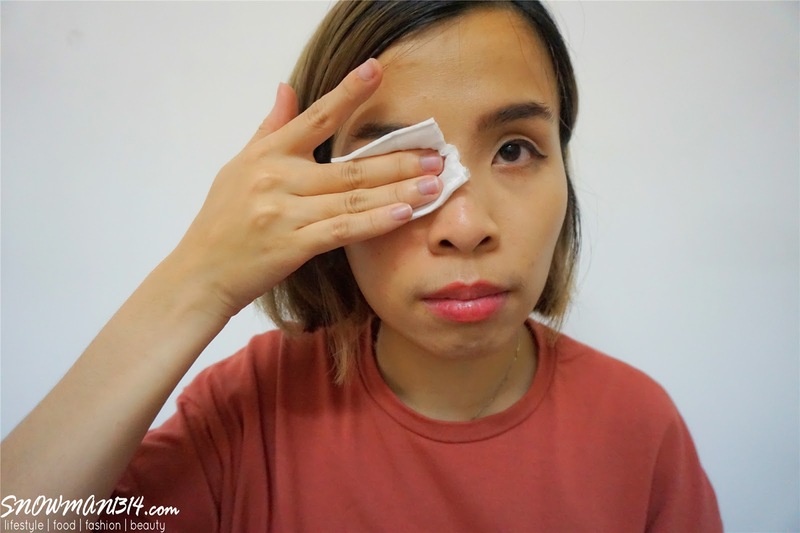 Soak a cotton pad with Thermal Water Micellar Water and gently wipe it over the face, eyes, and neck to remove make-up and cleanse quickly with no rinsing. 2. Spray Uriage Thermal Water over the face and leave it to act. No need pat dry, finish by applying your selected skincare products. During a 75 years journey through the earth, Uriage Thermal Water passes through the mineral-laden depths of the Alpine massifs of Belledone. As it rises through the many layers of crystalline rock, it is enriched with all the benefits of nature and charged with trace elements and minerals. Since centuries, it springs consistently pure, at 27 Degree Celsius and with neutral pH. 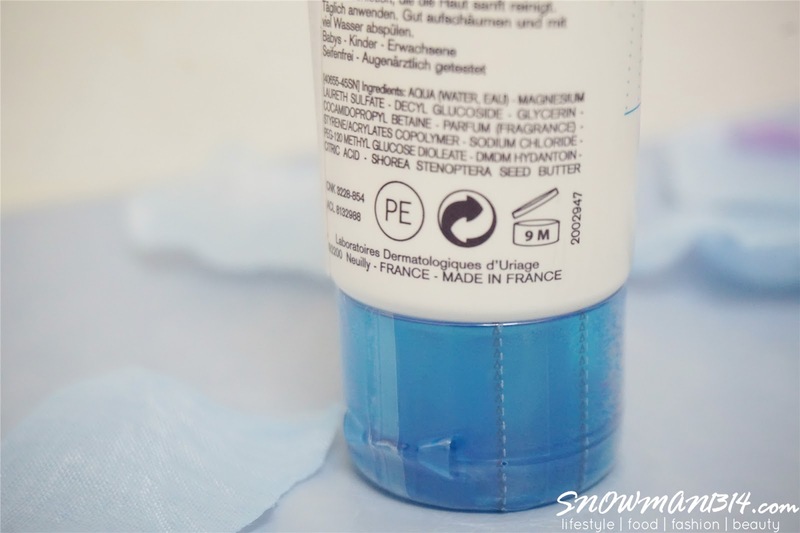 What's so unique for its Isotonic Quality? Water is isotonic when it respect the size and integrity of the cells. Uriage Thermal Water is in complete affinity with the skin, making it the water for the skin. Simply just spray and let it act! 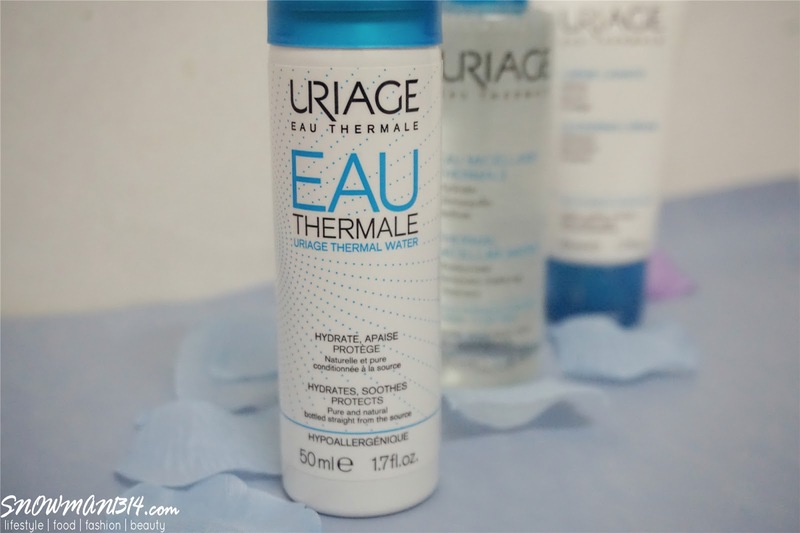 I love the cooling and refreshing URIAGE EAU THERMALE Thermal Water on my face. 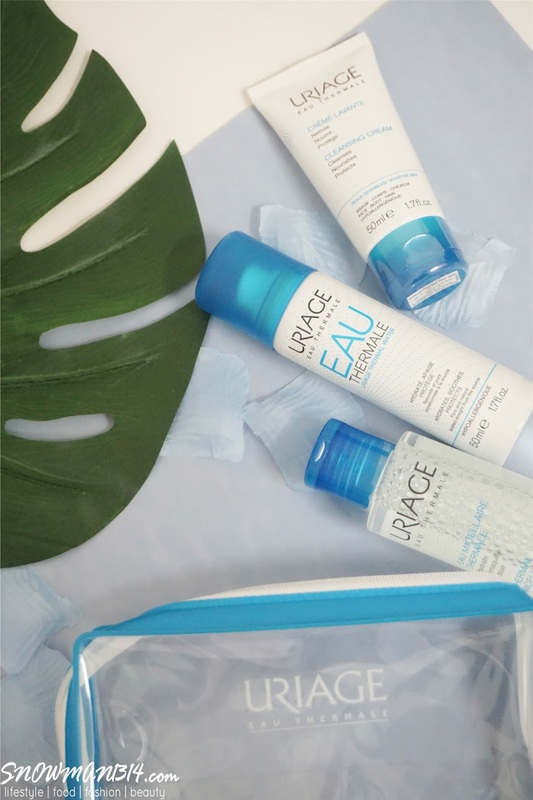 The new formula of Uriage Thermal Water now is able to reinforce as a cutaneous barrier, hydrates and protects our skin and soothes our skin too. Micelles will help to traps our makeup and cleanse our skin. The water molecule stays on my skin for sometimes and it feels so moisturizing to my skin. The moisturize level on our skin depends on our skin condition and room temperature. With air-cond room between 18-22 degree, our skin can stay hydrates for up to 4 hours indoor. Not only that it can use for face mist, it also soothes irritations, facial redness, sunburn, damaged skin, dermatitis of the eyelids, even for baby's red bottom too! Daily treatment for our skin, such as after make-up removal, help fixes our make-up, provides hydration and radiance, protective against any free radicals too. 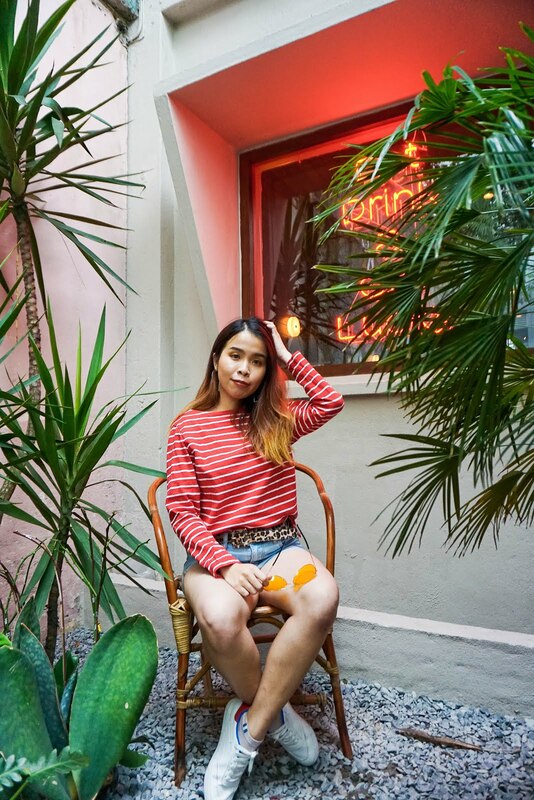 If you suffer any discomfort after hair removal, shaving, it helps relieve all the discomfort or any irritation too. To maximize the action of Uriage Thermal Water and because it is isotonic, there is no need to dab it on and wipe it off. Just let it dry so that it provides all its benefits and its minerals!! 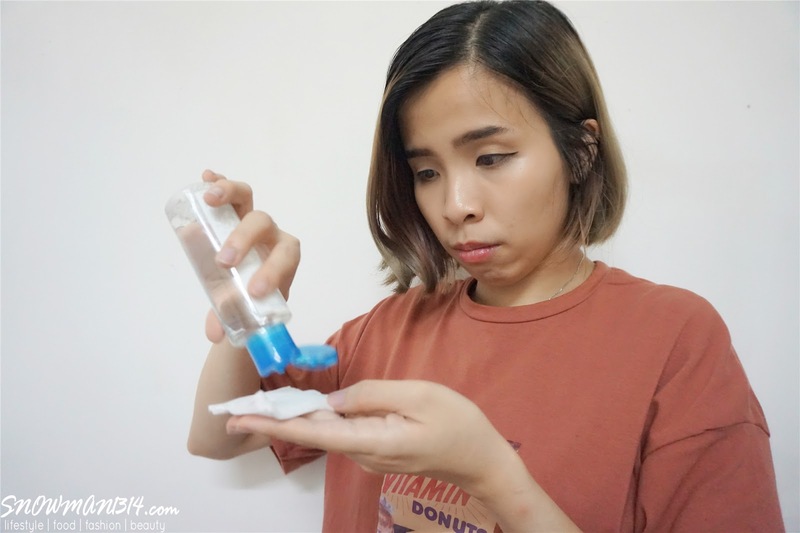 With only one small tube of product, it was able to use for Face, Body and even Hair! It was suitable for people who have sensitive skin which it was a mild washing cream which gently cleanses the skin. Even infants, children and adults are good to use. Where it was formulated as Soap free and Ophthalmologist tested too. Convenient small packet for travel and everyday use! 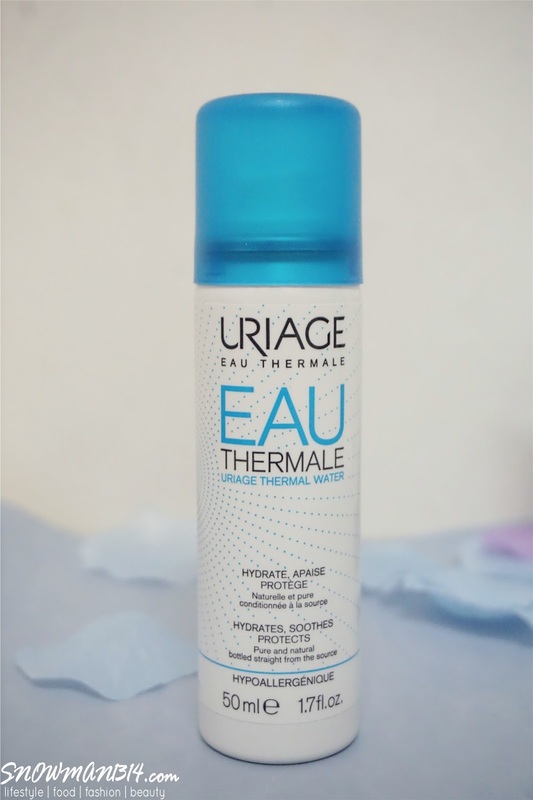 URIAGE EAU THERMALE is used widely around the world where they also have their own Uriage Thermal Center. The Uriage Thermal Center treats chronic of inflammatory and pruriginous skin diseases in adults and babies from the age of 6 months. 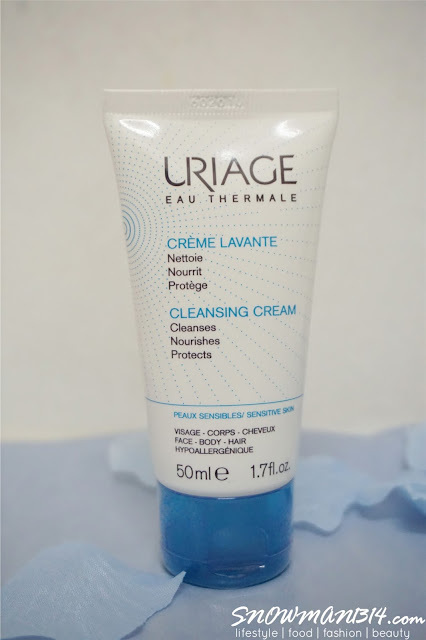 Uriage Thermal Water is also used for its beneficial properties in E.N.T and in rheumatology. This means that patients can have the benefit of two different types of therapeutic treatments. With a qualified medical team and according to the personalized program established by a specialist, patients can take advantage of a specialist, patients can take advantage of a series of treatments to obtain significant results. 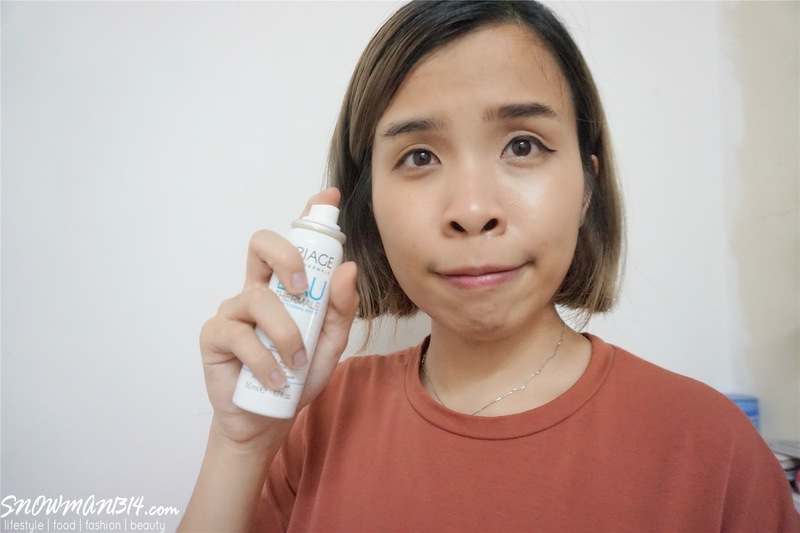 I was really amazed by their amazing benefits of Uriage Thermal Water when I get to know more of their products and how URIAGE EAU THERMALE become successful with treating patients with chronic rhinitis(sinus) and rheumatology (joint/body soft tissues). 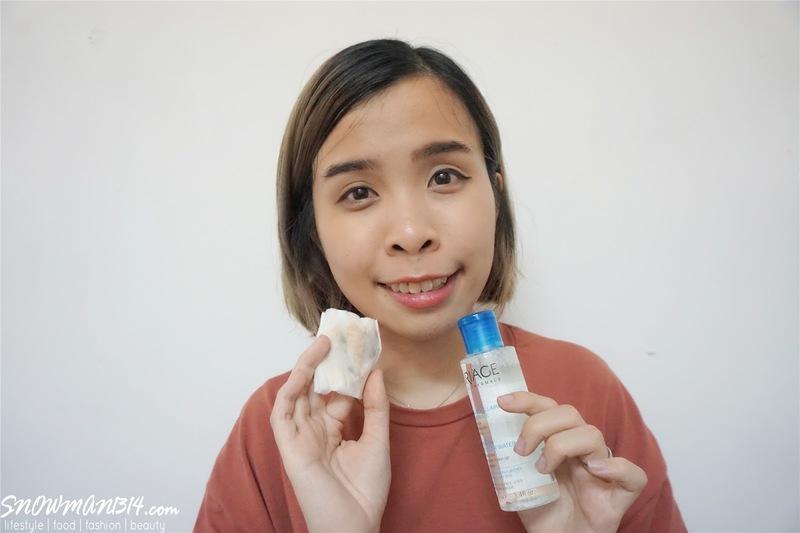 my skin is really really dry, never try this brand, but i think is suitable for me! thanks for sharing! The packaging looks exactly like one of the brand which I tried before but can't remember the name. I will try this too as it looks promising. You gotta try out this!! I've tried this before. Looks promising! I might want to try the spray though! It looks effective. I love how you did the step-by-step instruction. I will have to look for this. The makeup remover is good. And also the mist. Thank you for your review. Now I know which skincare I should add to my vanity room. Thanks! I've been searching for a suitable face mist. I think I'll give this Uriage a try. Thanks for recommending. I am all in for water-based products...and I super love mists...guess i know which brand to try out next..thanks babe! The range looks quite interesting. 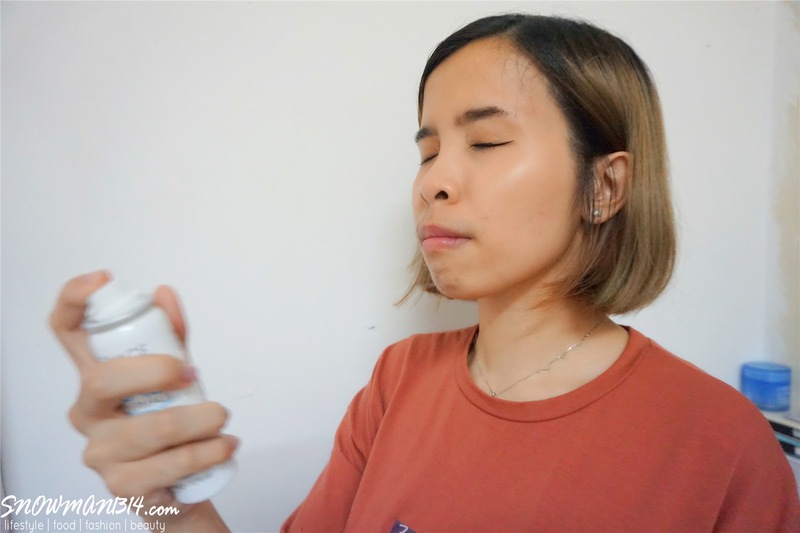 The face mist seems to be the one that I am pulled towards the most though. Cheers to the share!